Shares of United Overseas Bank rose by 2 percent with its plan to provide wealth management services to individuals with rising affluence. 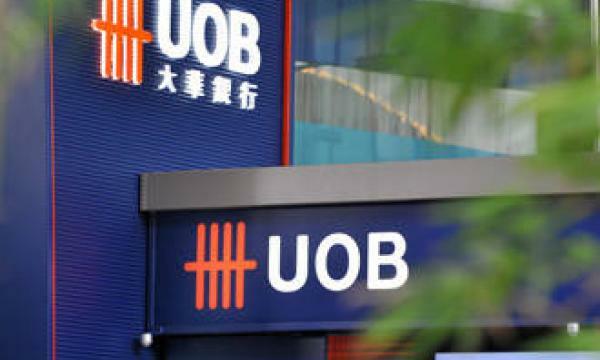 At 0345 GMT, shares of UOB were traded at S$15.20 with over 2.3 million shares changing hands. It outperformed its peers DBS Group, which was down 0.8 percent and Oversea-Chinese Banking Corp, which was 0.13 percent higher. 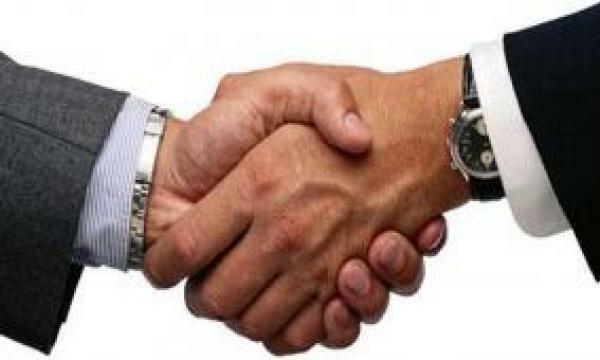 UOBannounced thast it will target a growing segment of individuals with investable assets of at least S$100,000 and make up 25 percent of Singapore's working population in its new wealth banking business. For the source of this story, click here.